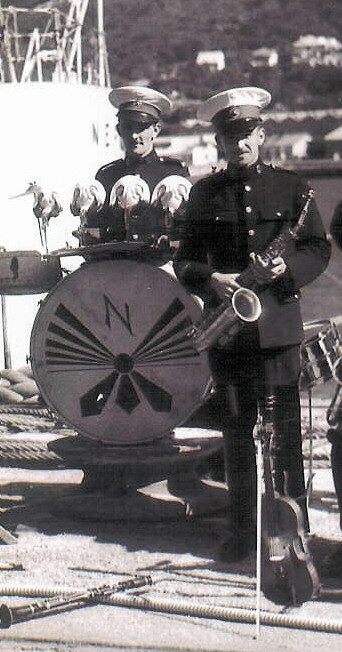 GODDARD, Musician, HAYWARD THOMAS CHARLES, RMB/2879. H.M.S. Neptune. Royal Marine Band. 19th December 1941. Age 36. Husband of Adeline Martha Goddard, of Plymouth.